To support research proposals aligned with the Society’s strategic research theme. The theme for the 2015/16 competition is Improving our Understanding of Arthritis and Finding a Cure – Research under this theme will seek to improve our understanding of the causes of arthritis in order to develop new approaches to alleviate the pain, prevent and/or slow the progression of disease (including early diagnosis), restore joint function, and eventually cure those affected by arthritis. 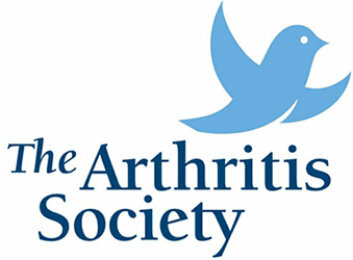 For details on eligibility and how to apply, please consult the Arthritis Society’s RFA page.